"3D Printing Poised to Leapfrog Barriers in Medicine: Present and Future Applications"
"Reverse Engineering in 3D Scanning and Printing"
Fred Chua, an Electronics and Communication Engineering Graduate at the University of the Philippines, is the President of My3D Concepts Corp “3D2gO” which is the 1st End-to-End 3D Scanning, Prototyping and Printing Service provider focused on the mainstream consumer market. He’s the Chief Executive Officer of Magellan Solutions Outsourcing, Inc.,600-seat Call Center & BPO company that was established in 2005. 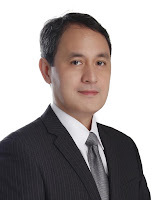 He’s also the current President of Philcall, the association of locally owned SME Call Centers in the Philippines. 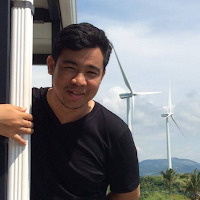 including Manufacturing, Jewelry, Architecture and SMEs"
· Mr Justin Gabitan Graduated 2010 at the Ateneo de manila John Gokongwei School of Management. He started to get into 3D printing since the movement started in 2008 and has been building his own 3D printers for years. 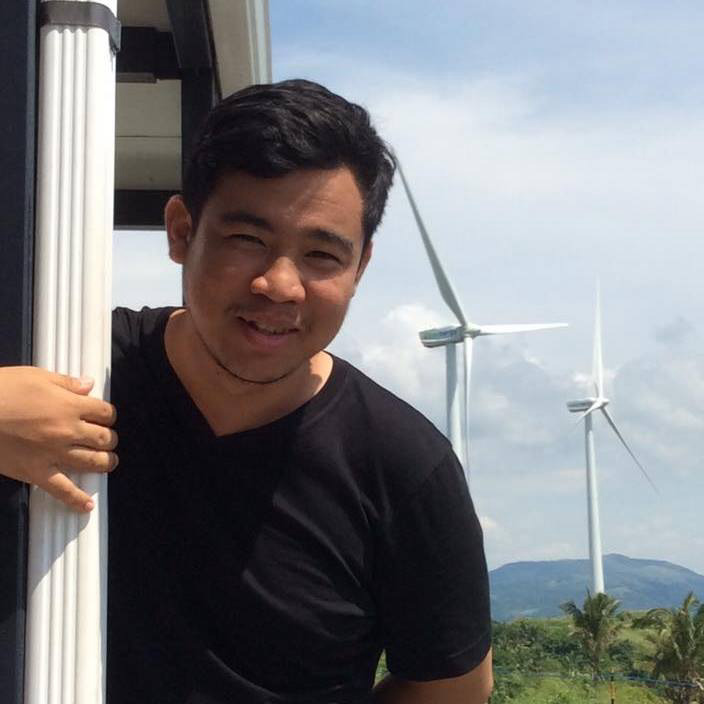 He is the Founder of the first filipino-made 3D printer system Puzzlebox 3D. · He is an authorized service engineeer and Exclusive distributor of Ultimaker Brand 3D printers – Best 3D printer quality. "Road to Perfecting Additive Manufacturing"
"Reality Capture, Verification and Enhancing Before 3D Printing"
Chui has over 15 years ‘ experience in manufacturing application particularly in the area of computer aided related discipline. His application experience coverage cuts across various ASEAN countries and manufacturing industries. 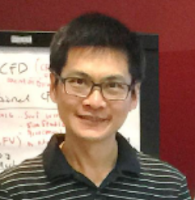 He hs worked with vriousautomotive mnufcturers ( Thilaand, Indonesia nd Malaysia) who require simulation solution for proof of concept and consultation projects. His projects include Tower canopy, Industry Air Quality (IAQ) flow simulation and rotary heat exchanger, early adopter for Additive Manufacturing. 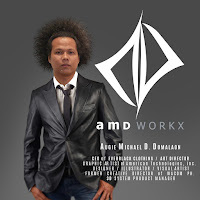 Prior to joining Autodesk , he worked as the Senior Application Engineer for PTC. Engr. 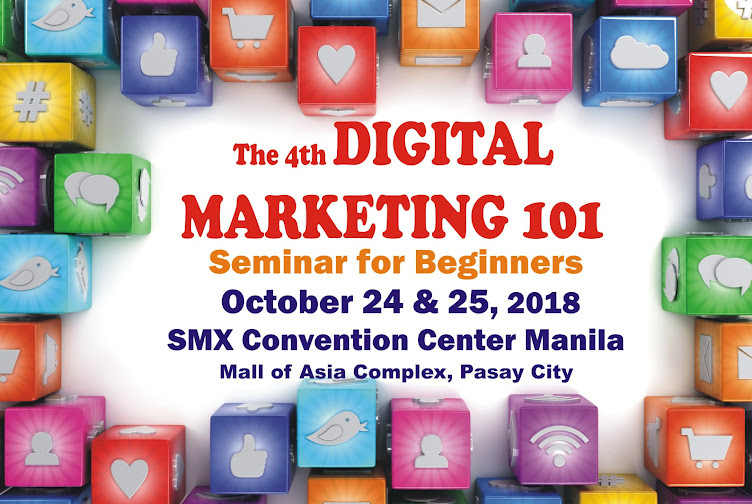 Ramis is currently a graduate school professor at the Department of Chemical Engineering in Technological Institute of the Philippines - Manila, where he teaches undergraduate and postgraduate chemical engineering subjects. He also serves as a Technical Review Board Member and a Biomedical Engineering Consultant at the Lung Center of the Philippines, in which he handles the development of the Medical Equipment and Diagnostics Innovation Center. Currently he is a bonafide member of the Philippine Institute of Chemical Engineers -Metro Manila Academe Chapter and the Tissue Engineering and Regenerative Medicine International Society. His research endeavors are on biomaterials, bioreactor design, and nanotechnology in Tissue Engineering, publishing several articles on international journals. 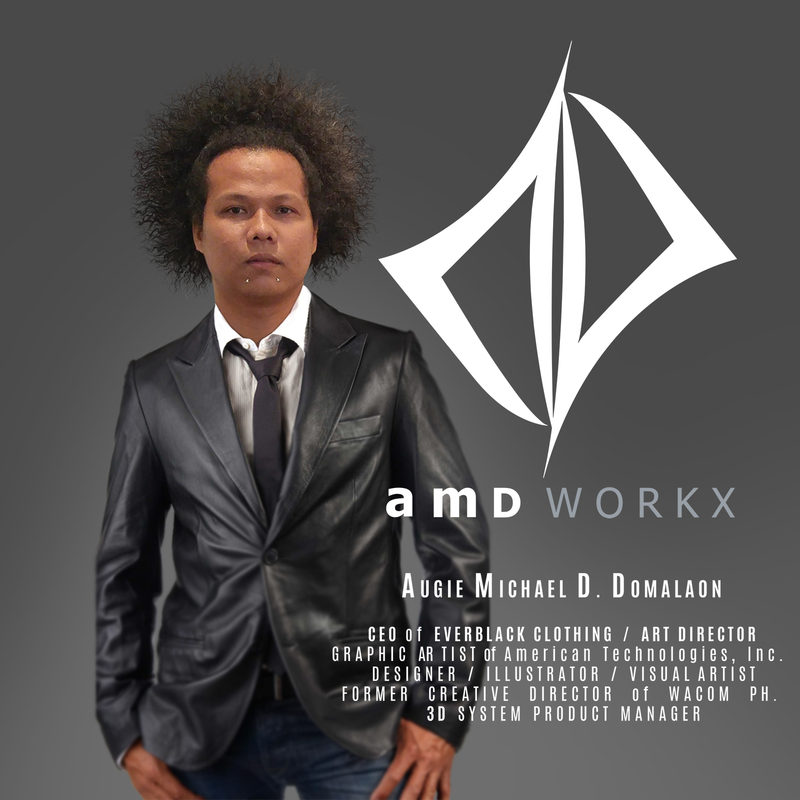 Mr Augie Michael Domalaon, Graphic Artist American Technologies"3D Printing for Engineering Professors and Professionals,"
Mr Augie Michael Domalaon is the CEO of Everblack Clothing, an Art Director, Graphic artist of American Technologies and is a Designer, Illustrator, and Visual artist. "Award Winning 3D Solutions Disrupting the Philippine 3D Landscape"